A new way of monitoring swimmers in pools, oceans and lakes to prevent drowning which takes the lives of nearly 400,000 people a year. 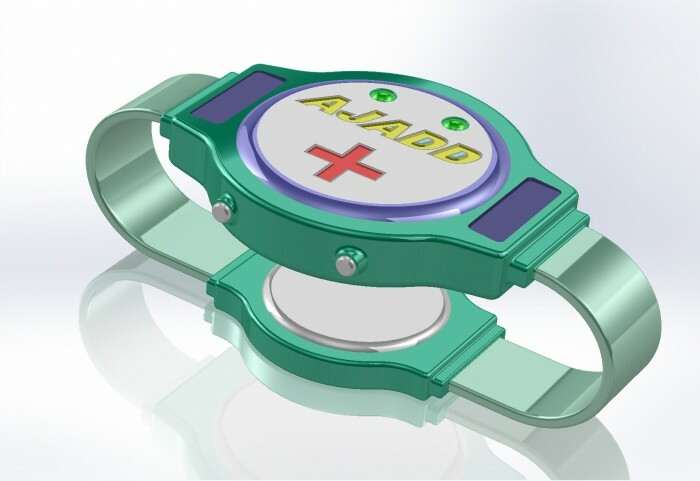 Our solution is in the form of a watch which is lightweight wearable and sends a signal to a lifeguard or caretaker if the swimmer is in trouble. 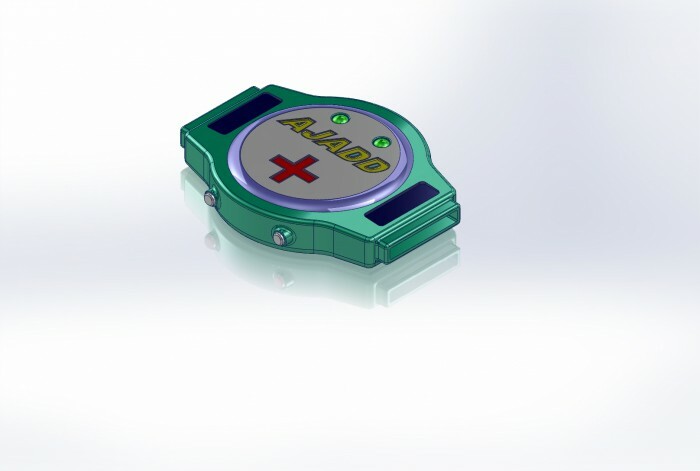 The signal can travel underwater and provide a real-time warning to a lifeguard or caretaker that a swimmer is in peril. Our technology has global multi-billion dollar market potential. We are willing to sell a percentage of our patent for the right price. We currently have investors who we are courting now and I don't believe that our offer will last over 60 days. We would now consider $250,000.00 for a 10% stake in Better Life Technologies it's patent and patent pending intellectual property all funds will go to prototype completion. Please contact Frank Grant with Perkins Coie his number is 310-788-3244. His email is [Use the button below to contact me]. 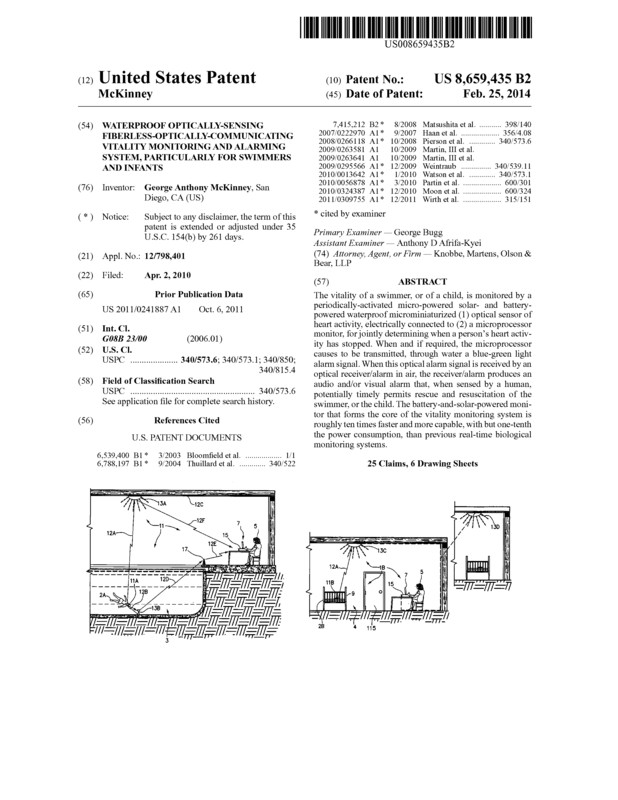 Page created at 2019-04-25 18:08:47, Patent Auction Time.